Victorinox AG is a worldwide operating family business, which today is run in the fourth generation. 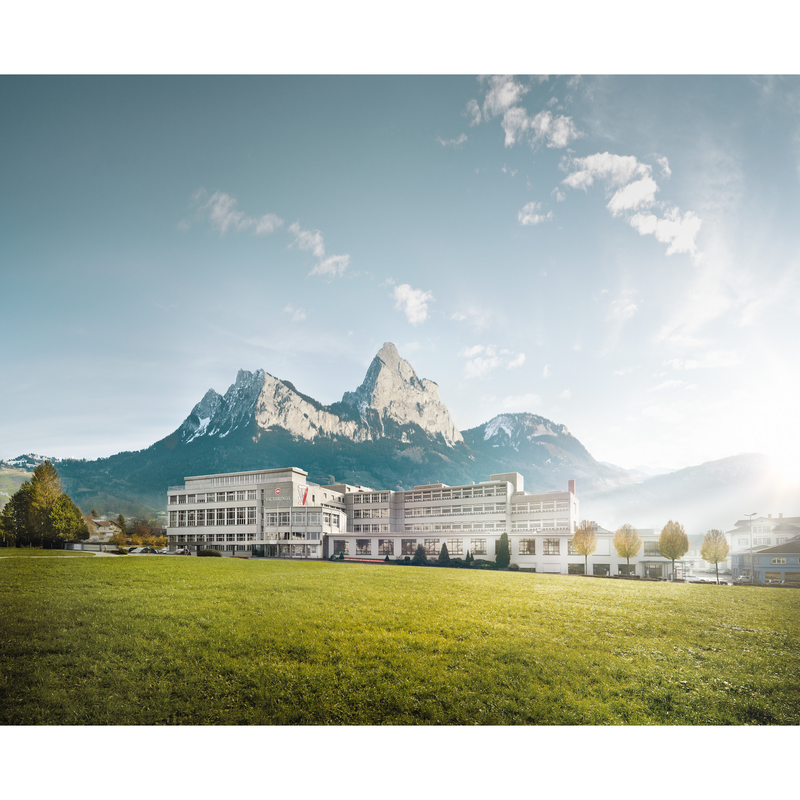 The headquarter of the company is located in Ibach, canton Schwyz, in the heart of Switzerland. This is where the founder of the company Karl Elsener I set up his cutlery business back in 1884 and, a few years later, designed the legendary «Original Swiss Army Knife». Meanwhile, the company produces not only the world-famous pocket knives, but also high-quality household and professional knives, watches, travel gear and fragrances. Robust and expertly crafted, these timepieces are equally at ease while diving into the ocean as while exploring the urban jungle. The I.N.O.X. V celebrates contemporary women. As a modern, high-performance timepiece it precisly reflects females' intrinsic decision-making powers related to how to spend and measure their time. The Alliance Collection is the strong, silent type. It flies under the radar and it never makes a fuss. But when you take a closer look, you'll find details that reveal complete confidence beneath the surface. The Maverick Collection offers the perfect blend of elegance and function. Maverick watches are ready to follow you anywhere. So whether you’re heading to the office, the mountains or an elegant dinner party, the Maverick is on your side.